Pregnancy and babies — human or animal — are the early warning system of problems in the environment. The signals are infertility, birth defects, a rising incidence of premature births and nervous system diseases. Just as the birds began to die because DDT and similar pesticides caused them to lay thin-shelled eggs, too many indicators are currently sending signals that the various organisms are reaching the limits of tolerance. Environmental tampering, greed, ignorance, arrogance and indifference are causing serious problems, folks. Developmental disabilities (the current politically correct term for birth defects) increased 17.1% between 1997 and 2008. Hearing loss in children increased 30.9%. In 1960, the infant mortality rate in the U.S. was 12th on the global list; but by 2008, we had sunk to 28th place. 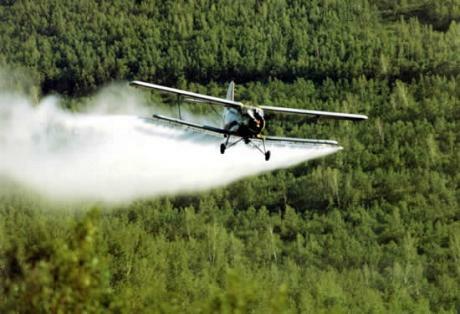 The facts are that pesticides affect children’s brains. Pesticides and other toxins are making our kids less intelligent, and probably causing or at least contributing to autism and ADHD. Monsanto’s Roundup has been implicated in miscarriage, birth defects, DNA damage and problems with neurological development. GMO foods are not harmless, but cause liver, kidney function and immune systems problems in the animals studied. 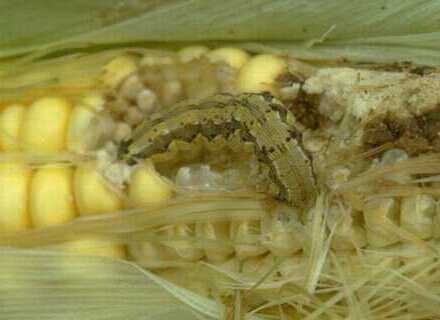 Worse, the pests are evolving to eat the GMO corn that’s supposed to kill them. There are plenty of smoking guns, if you just pay attention. This entry was posted in Farms, Food, Health and tagged babies, children, DDT, environment, GMO, Health, infertility, pesticides, pregnancy, premature baby. Bookmark the permalink.